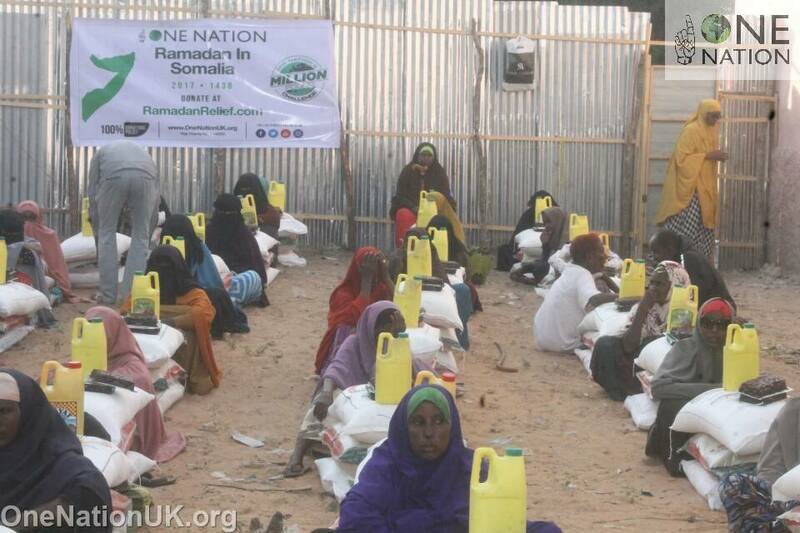 A country ridden with poverty, thirst and hunger. 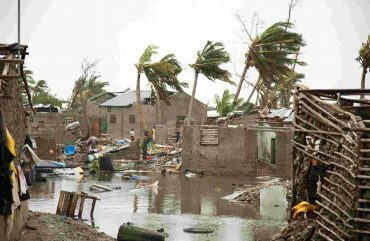 People suffer daily, struggling to reach the next day. 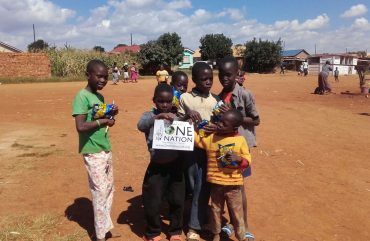 At One Nation we aim to help the most needy across Africa through food provisions, education and healthcare.